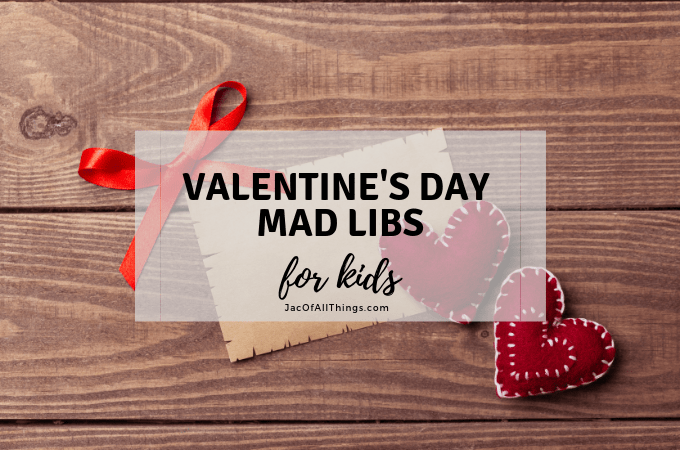 Valentine’s Day Mad Libs are so fun for kids! I can remember spending hours with friends when I was younger doing Mad Libs and seeing whose stories were the silliest, craziest ones. Little did I know these Mad Libs were actually teaching me a thing or two about the parts of speech. 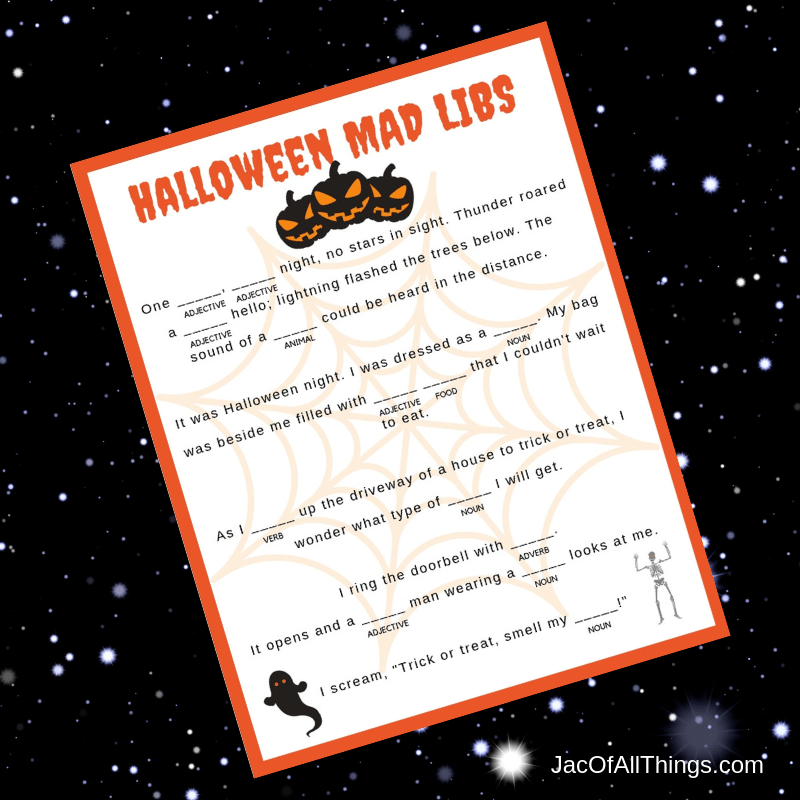 Mad Libs are also a fun activity to do in the classroom, at play dates, or at parties. 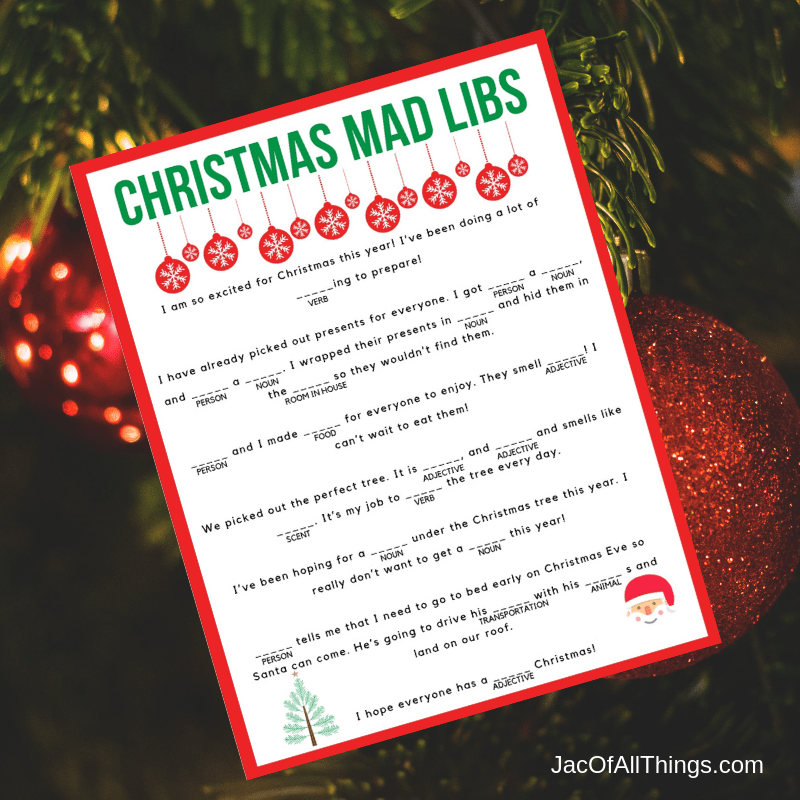 We will enjoy doing Mad Libs during long car drives, when waiting at a doctor or restaurant, or just hanging around the house! 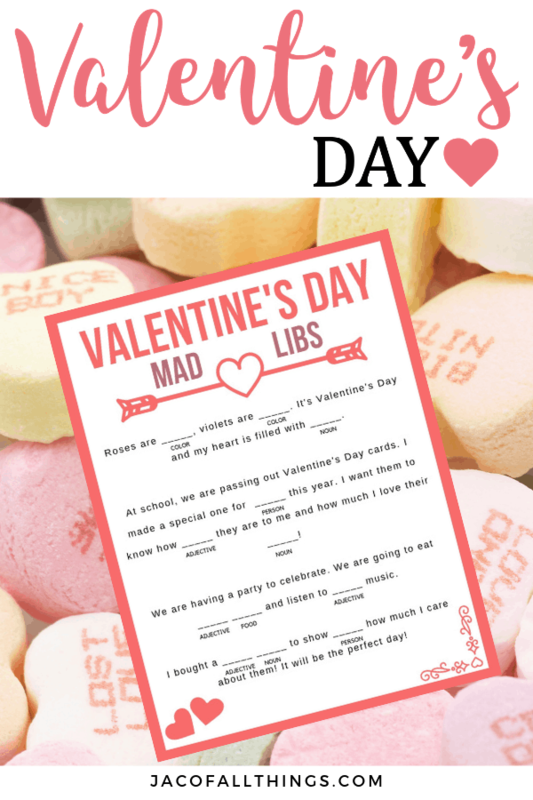 You can access your Valentine’s Day Mad Libs by clicking on the link below. (You may want to print a few copies for friends to enjoy!) These Mad Libs for kids can keep them busy for hours at a time! And the best part is you can do them over and over again and the fun keeps going! Mad Libs are fun stories that you create by filling in missing words to an already partially created story. Mad Libs have words removed from a story and the person completing them needs to fill in words where they are missing. The catch is that the person completing the story doesn’t know the context of the words they are providing to fill in the missing words. This often leads to hysterical stories that leave you laughing for hours! Mad Libs are a great way to teach kids the parts of speech as they are asked to provide nouns, verbs, adverbs, and adjectives to fill in the missing words to a story. It’s a great way to tie in fun with learning! 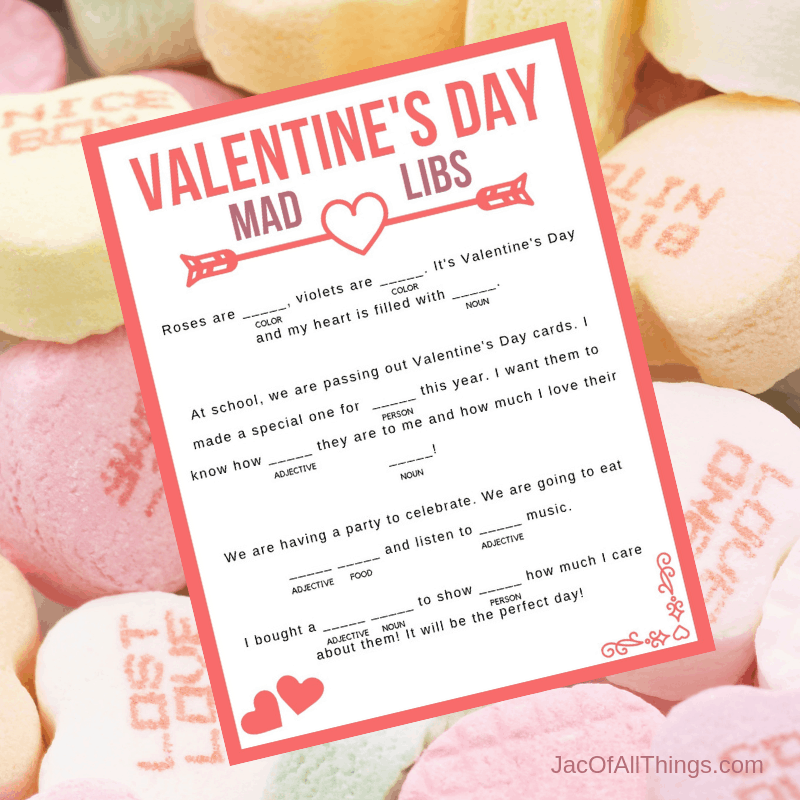 How Do You Fill Out Your Valentine’s Day Mad Libs? A minimum of two people are required. 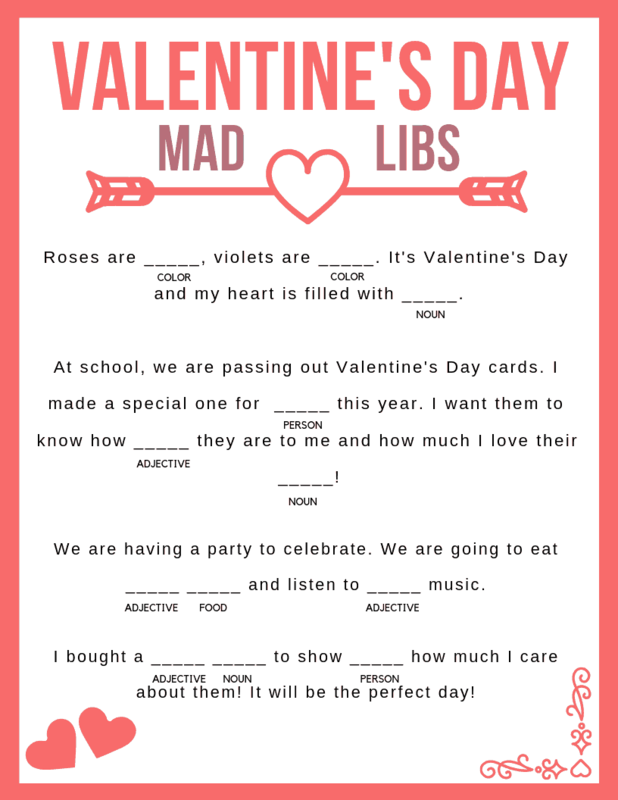 Person A scans over the Valentine’s Day Mad Libs for the missing words. They ask Person B to provide words that fit the needs of the missing words. 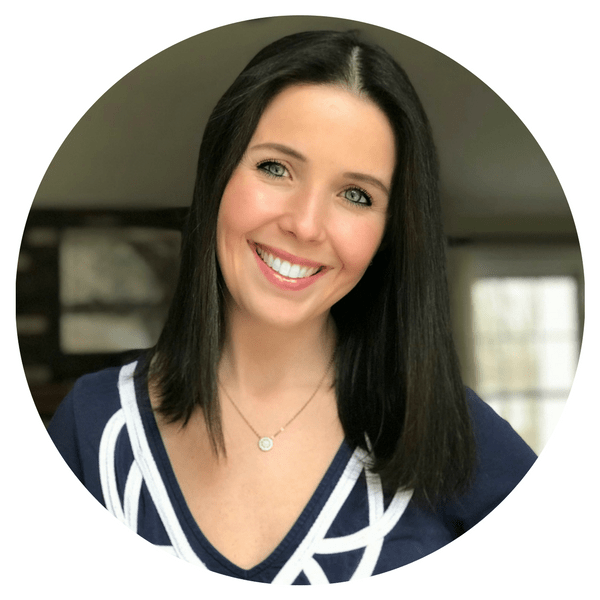 Be sure to not read the full story yet! Just scan through and ask Person B to provide an answer for every missing word, filling in their response while you go. In this example, Person A would ask Person B to provide an adjective, noun, and verb and fill in their responses within the Mad Libs. After all missing words are complete, Person A reads the story back to Person B. If you have younger children who may not understand the parts of speech yet, you can modify your clues when asking for a word. For example, with my four-year-old, she doesn’t understand what nouns, verbs, adjectives, or adverbs are, but we still get to enjoy doing Mad Libs with her. We simply modify our requests. For example, “name a thing” or “name something you do” or “name a food” or “name how something smells”. You really can be quite flexible when doing Mad Libs with kids and make it work for their skill set. Need a Refresher on Your Parts of Speech? Can’t remember the difference between an adverb and adjective? Use this key below as a refresher to complete your Valentine’s Day Mad Libs. Do you want to access more Mad Libs for kids? 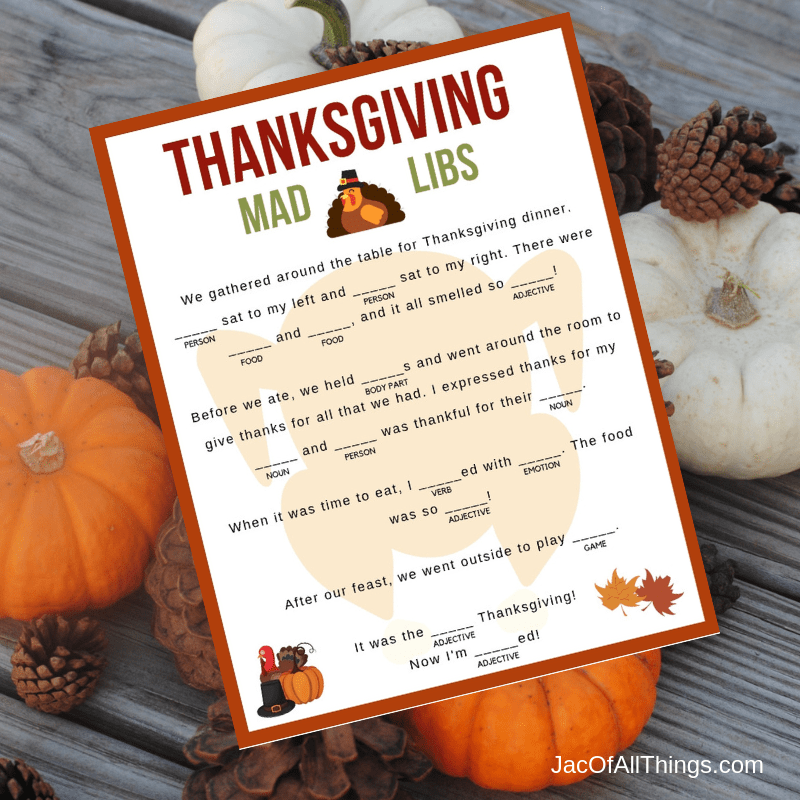 You can find more Mad Libs for Kids right here, including a Halloween Mad Libs, Thanksgiving Mad Libs, and Christmas Mad Libs!